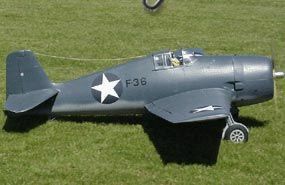 Parts Set includes all cut parts, including bulkheads, formers, ribs, spars, tip shapes and all the shaped balsa and plywood parts to build the basic airframe. All parts include slots, internal detasil and cut outs, saving you hours of tedious cutting. Correct inch size wing tube available as option below. Select 1.5 inch diameter tube from drop down menu.